The scholarship programme 2017 focuses on supporting the education and development of students as they pursue their undergraduate degree as well as introducing them to the energy industry and the opportunities within it. 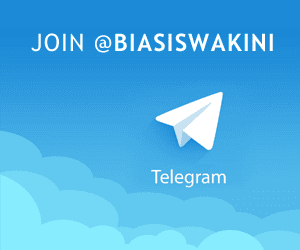 As you can imagine, we receive a high volume of applications for the BP Scholarship and so we would advise that you take some time to consider your answers and look to get across as much relevant information as you can. Read the questions carefully and make sure that you respond to each part. If you are successful in the process you will be awarded with £5000 for each year of your studies (up to a maximum of 4 years and on the condition that you achieve an overall mark of 2:1,or equivalent, each year and that you participate in at least 2 of the Scholarship Programme engagement events). Engagement events start with an induction and include other interactive sessions such as a Scholar BP Discovery Day. Holding the BP Scholar title also entitles you to fast track to a technical interview, getting you one step further to an internship or graduate role with BP. Good luck! 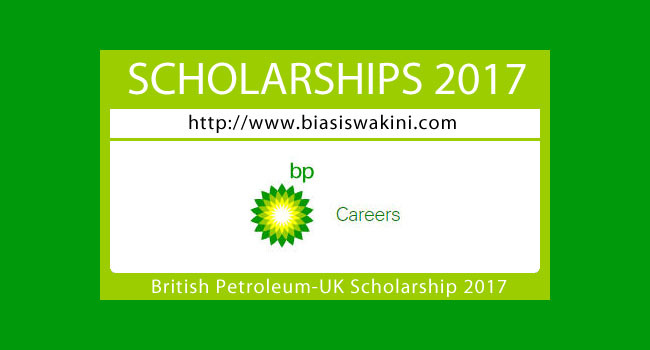 0 Komentar untuk "Biasiswa British Petroleum-UK Scholarships 2017"